We believe relationships matter. We have capitalized on our years in the industry and are a “preferred client” with many of our suppliers which results in strong buying power and service. We believe industry knowledge and experience matter. We have worked in construction, specifically in windows and doors for many years. Both hands on, sales, and directly for manufacturers which makes us uniquely qualified and a valued resource for your project. Call us with questions about performance, installation and design advice for your home. "Our goal is very simple. We want to run a successful enterprise and we think that it takes great people, great products, knowledge and experience to do that. The right kind of people. We hire for attitude and work ethic. Product knowledge and skills can be taught. Attitude and work ethic can't. We also believe that if we take good care of our employees they will take good care of our customers. We are continuously working to find the best products and are always adding to our knowledge and experience." Do what we say we are going to do. Be the company that people recommend to friends and family. 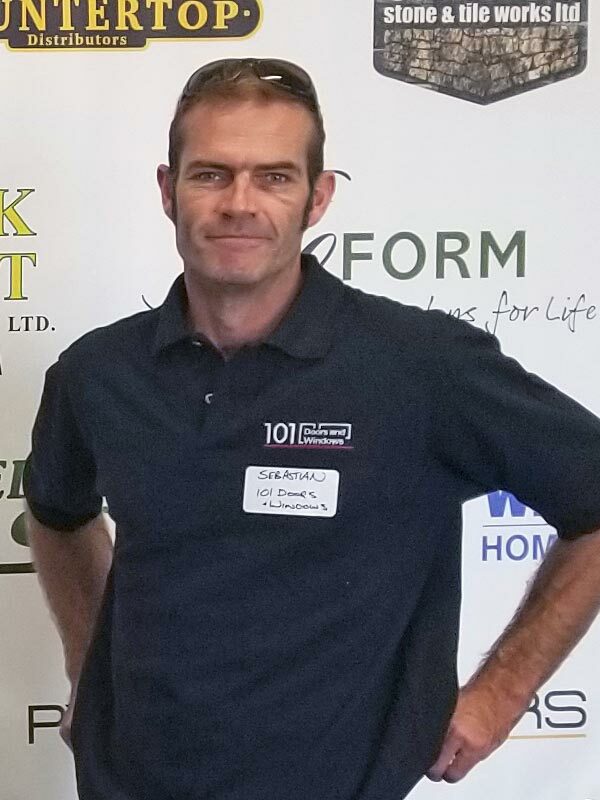 I have been involved in all aspects of construction starting out as a carpenter and evolved to framing, renovations, concrete work to finishing, cabinetmaking and installations. I started to focus on windows and doors around the mid 90s and have seen it from all sides. Direct sales on job sites and wholesale sales. I built and managed a branch office in Saskatoon for a large window and door manufacturer from the ground up with a dealer network doing $7 - $8 million per year in revenue. Jesse and I have worked together for over 8 years and in 2016 we formed a partnership. Our experience and knowledge enables us to be a resource for builders and home owners who want friendly service and cost effective and creative advice for your projects. I have worked in construction since 2001. I have been hands on in renovations, framing, and ran my own project management business. I also have a diploma in computer programming which is an additional asset I bring to the organization. I have seen hundreds, maybe thousands of house plans and projects over the years. I use that experience to make creative design decisions and help finish projects cost effectively. I have been involved in construction all my life, including every possible aspect of renovations, new home construction, and project management. I have worked building movie sets in my home country of Zimbabwe and have worked and travelled to many countries around the world. My experience working in high stress environments with extremely tight time frames and budgets helps me keep projects running smoothly. I am able to creatively overcome setbacks to get projects completed on time. I joined Tom and Jesse near the beginning of 2017 as an employee but I view my position as much more than that. I think of myself more as a team member and a partner.